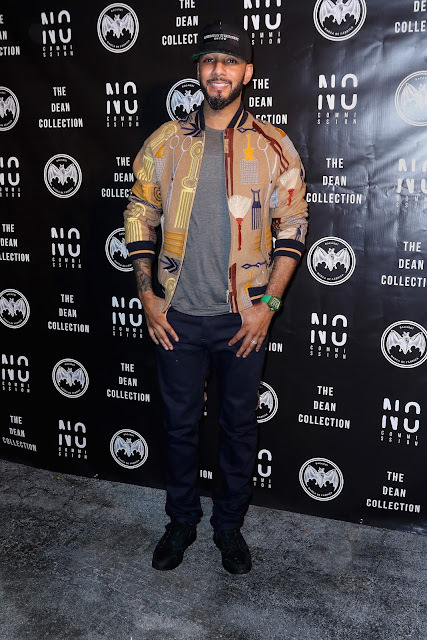 Ideal PR Media was recently invited to experience the collaboration of Swizz Beatz and The Dean Collection with Bacardi for the No Commission Art Fair and a series of house parties featuring a plethora of high-profile performances from the likes of Alicia Keys, Pusha T, DMX, Wiz Khalifa and Hannah Bronfman in Miami, Florida. As you will see in our video below, Swizz Beatz and DMX took the stage to perform during this series of events. It brought back memories to see "Get It On The Floor." Ideal PR Media had the pleasure of co-casting the music video for this song (the DC dancers and models) over 10 years ago (wow time flies)! Bacardi’s partnership with The Dean Collection and Swizz Beatz (its founder) brings to life a convergence of art and music through a three-day immersive experience in Wynwood during Art Basel Miami. 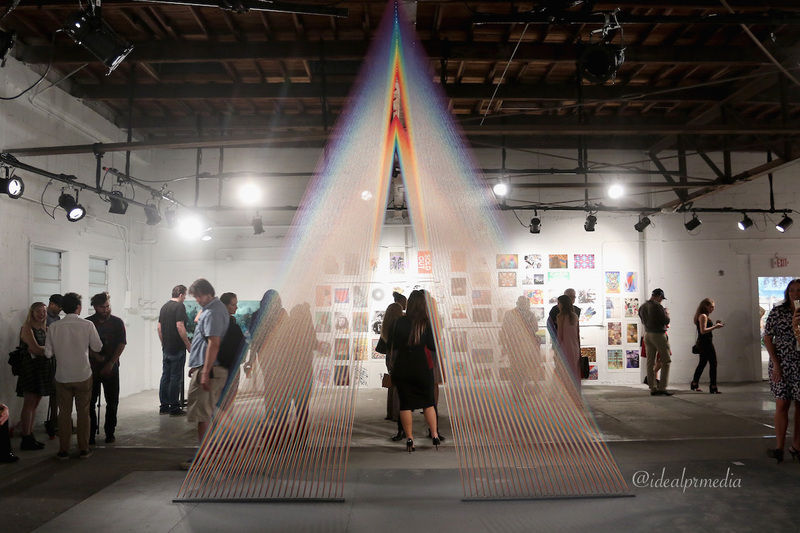 No Commission is a contemporary art fair experience curated by The Dean Collection to forge a direct link between artists' practices and art patronage. The fair provides exhibition space at no cost to attendees and artists retain 100% of sales proceeds to aid studio development. Artists showcased include Hebru Brantley, Dustin Yellin, Zio Zigler, D*Face, Clint Jenkins, Michael Vasquez among others. 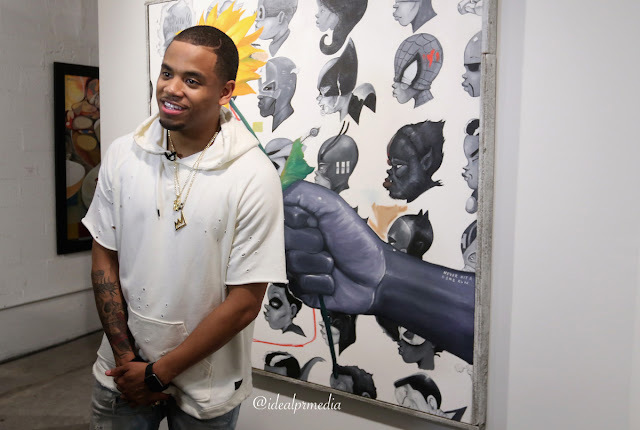 It is always a pleasure to share any story that includes Tristan Wilds. Ever since he did our cover story photo shoot for the anniversary of HBO's The Wire, he has always been kind during any encounter with Ideal PR Media. 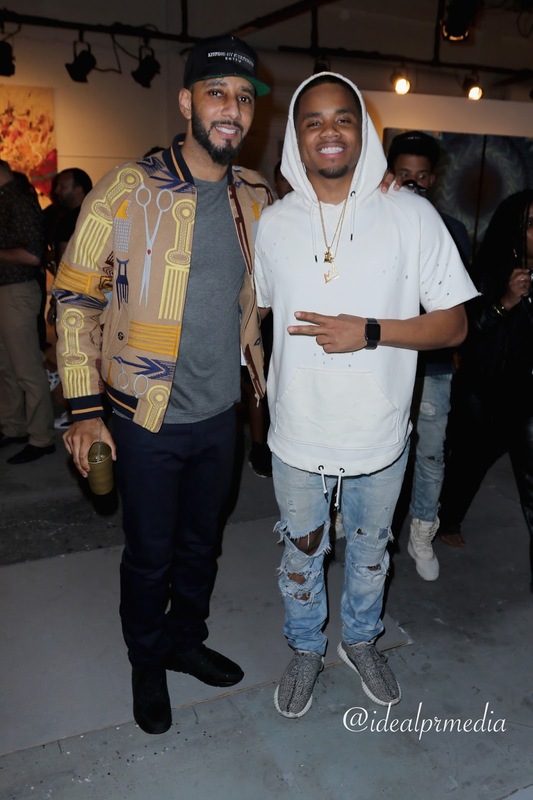 Bacardi’s presence at Art Basel is a reflection of its deep heritage in music and the arts, fuelling the hustle and is providing a stage for artists to showcase their passions. A special thanks to Bacardi for making the videos and images in this post possible for Ideal PR Media readers. A very special thanks to Hannah for always keeping us in the loop!